Started a blog or website and purchased a custom domain, but still using a regular email address with @gmail or @hotmail domain? Perhaps you are just few steps away from getting your personalized email address with your own custom domain. For instance ([email protected]). In today’s tutorial I would be teaching you, how to setup and configure your personalized email ids with your custom domain name. In early days, Google Apps was popular for using this feature, however right now, Google Apps are only available as a paid service and no longer offer their free services for having a purely customized email address. Now I would suggest you the best Google Apps alternative that is Outlook. Outlook.com also referred as live.com are Microsoft’s free email services which can be utilized to have over 500 free and personalized custom email addresses, which is actually really useful for small businesses and each custom email address can be assigned to different employees within your small organization. Initially Outlook offer only 50 free personalized email accounts, later-on you can make a special request to their support team and your free email accounts limit would be raised to 500. This will tremendously help small businesses to cut their costs related with custom email accounts if they were using Google Apps to handle this stuff. Now I am coming towards the technical configuration aspects of this tutorial guide. 1. First you need to have a custom domain name, you can get one from GoDaddy for very cheap price by using following links, if you are already having one, you shall skip this step. 2. 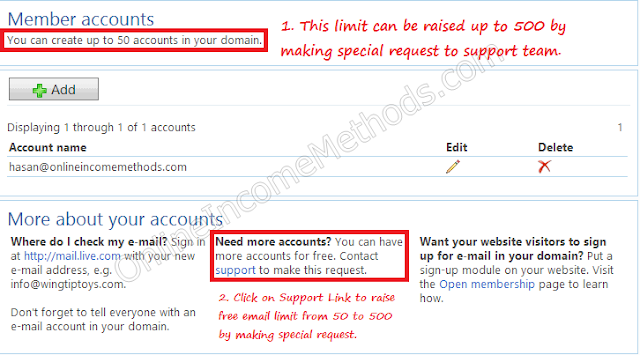 You are now required to signup using your domain name to set up outlook.com’s free email service for your domain. https://domains.live.com/Signup/SignupDomain.aspx. Enter your domain name and choose the first option and hit continue. For instance, have a look at following screenshot and follow it. 3. At this step you will be required to either sign-in with your existing Microsoft account or you shall have to create a new one. This will create your brand new personalized email address, you can create up to 50 custom email ids initially, later-on you can request up to 500 free custom email ids. 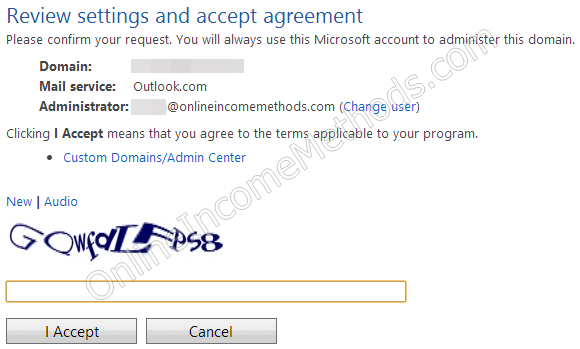 Choose the second option “Create a new Microsoft account in your domain, ex: [email protected]” Review your settings and accept the agreement after reading it. 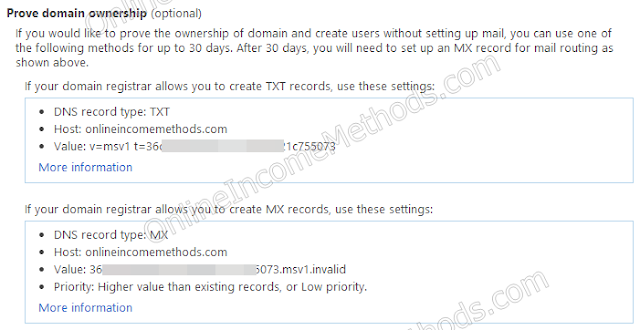 Now you will be taken towards MX Record Configuration Page which will have at least 4 configuration requirements at DNS level (2 MX records at MX Entry and 2 TXT records at Advanced DNS Zone Editor). These MX and TXT record DNS configurations that you will be performing will take 24 – 48 hours of time for propagation on the internet. So that means your new email addresses will be fully functional after 24 – 48 hours. 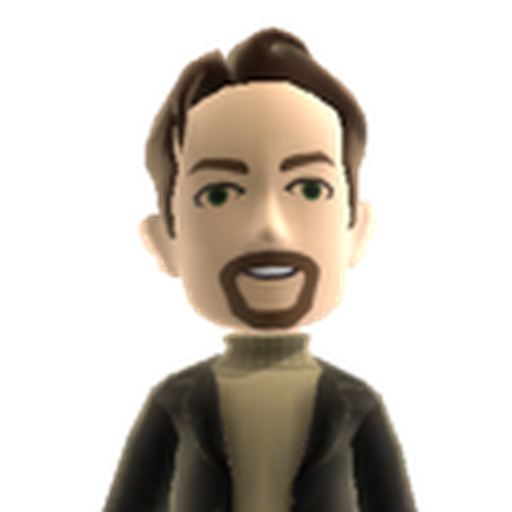 Please make sure to copy the exact configuration record values from your account’s domain settings as they are randomly generated and are unique for every user. 4. This step will help you configure the MX record at DNS level. You will have to login either with your domain name registrar or web hosting account to make these changes. That depends if you are using GoDaddy’s name servers, you have to make these changes at GoDaddy’s DNS manager. But if your domain name is hosted some where else and you are using your web hosting’s name servers, you will have to use your Web Hosting’s DNS Manager. For instance my domain name’s registrar is GoDaddy, however my domain is hosted with HostGator. Thus I would be using HostGator’s “MX Entry” which is located under Mail head of cPanel. 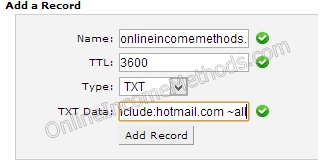 Clicking on MX Entry will ask me to choose the domain name for which I need to make MX record changes. a. From the Domain Settings Page at Domains.Live.com copy MX Server value (something like: 36c8xxa2xxf24xxx08b4x21cxxx073.pamx1.hotmail.com) from the Mail Setup (Required) head and paste it as a new mx record at MX Entry Page of HostGator’s cPanel, infront of Destination as shown in the following image and make sure to enter 10 as the priority, then click on Add New Record button to save the changes. b. In the similar way from the Domain Settings Page at Domains.Live.com copy another MX Server value that’s ending the .invalid from the Prove Domain Ownership (optional)’s 2nd head, and paste it as a new mx record at MX Entry Page of HostGator’s cPanel, infront of Destination as shown in the following image and make sure to enter 11 as the priority, then click on Add New Record button to save the changes. 5. Rush towards “Advanced DNS Zone Editor” which is located under Domains head of cPanel, and choose your domain name. Now we have to create two TXT records, first one is for proving domain ownership and second one is for building server trust for receiving emails so that your incoming emails won’t be marked as junk or spam. a. From the Domain Settings Page at Domains.Live.com copy txt value (something like v=msv1 t=36cxxxx00f247xx1x8xxx21c755x73) from the Prove Domain Ownership (optional) head, and paste it as a TXT DATA at Advanced DNS Zone editor of HostGator’s cPanel, Name: should be your domain name. TTL should be 3600 and type must be TXT. Then click on Add Record button to save the changes. b. From the Domain Settings Page at Domains.Live.com copy txt value (something like: v=spf1 include:hotmail.com ~all) from the Server trust (recommended) head, and paste it as a TXT DATA at Advanced DNS Zone editor of HostGator’s cPanel, Name: should be your domain name. TTL should be 3600 and type must be TXT. Then click on Add Record button to save the changes. If you have successfully configured the MX and TXT records at DNS level you will see a message on the Domain Settings of your Domains.Live.com account, that Your service is Active. It might take 24 – 48 hours for the changes to propagate over the internet, however most of the times it does not take more than 1 hour, depending upon your TTL value, the lower the TTL would be, the faster your changes will take place. After having a success message, you can create up to 50 email accounts for free with your custom domain. 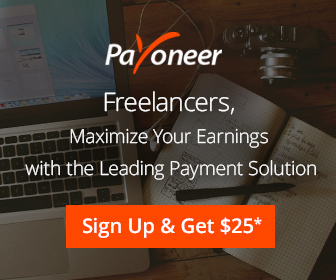 You can request up to 500 free email accounts. UPDATE: MICROSOFT NO LONGER OFFERS THIS SERVICE FOR FREE. ← How to Quickly Install WordPress Blog at HostGator?